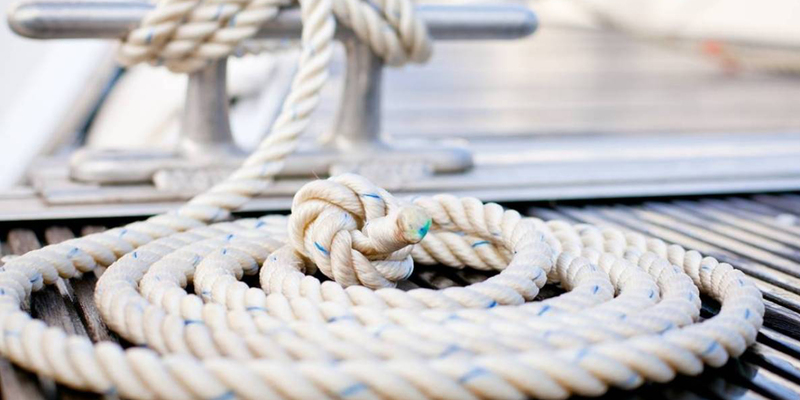 Formalization of legal and technical aspects: boat insurance, technical inspections (ITB), change of ownership (purchase-sale), list or flag..
At Island Yachts Broker, we manage ITB for all types of vessels, preparing the vessel and monitoring the entire process. We also deal with license plate management and renewal of all types of certificates. With the management through Island Yachts Broker you will be in good hands and your boat covered before any unforeseen event.